Woori Financial Group Inc. expressed its intent to buy an asset management company on Monday, industry sources said, as the financial group seeks to diversify its revenue sources. Woori submitted a letter of intent to buy HI Asset Management to Deloitte Anjin, a sales manager, according to the sources. HI Asset Management is an affiliate of HI Investment & Securities Co. which came under DGB Financial Group's wing last September. 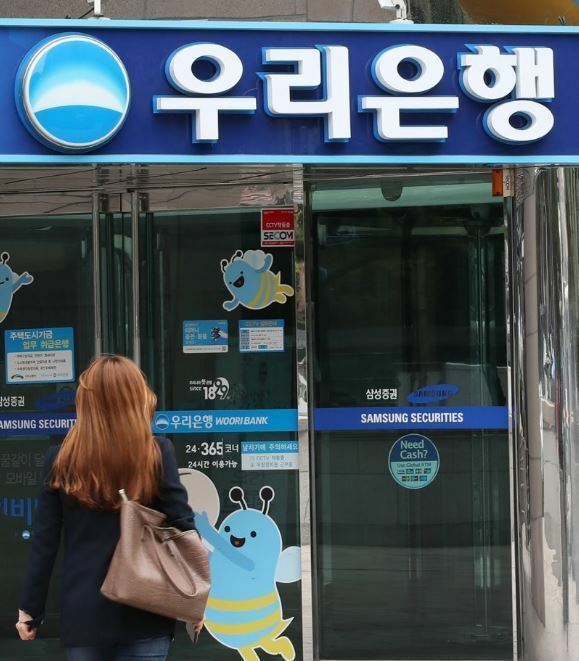 Woori Financial Group has vowed to proactively seek mergers and acquisitions to diversify its revenue sources beyond its banking business with the goal of becoming the top financial holding company "in two to three years." Woori Financial Group has been considering buying an asset manager to boost its growth. The group set sail last month as a holding company of Woori Bank and five financial affiliates.